The Oxtail OX1 & EX1 folds up! 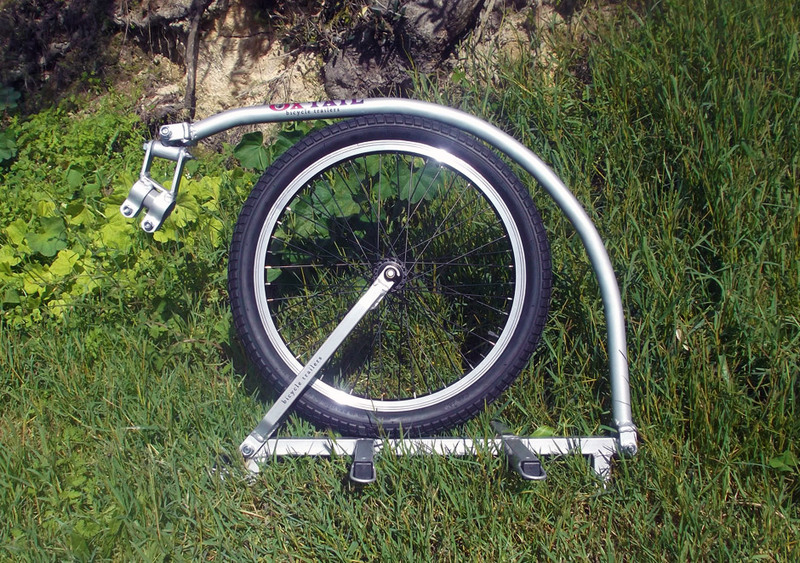 We design and manufacture trailers for bicycles to the highest quality. 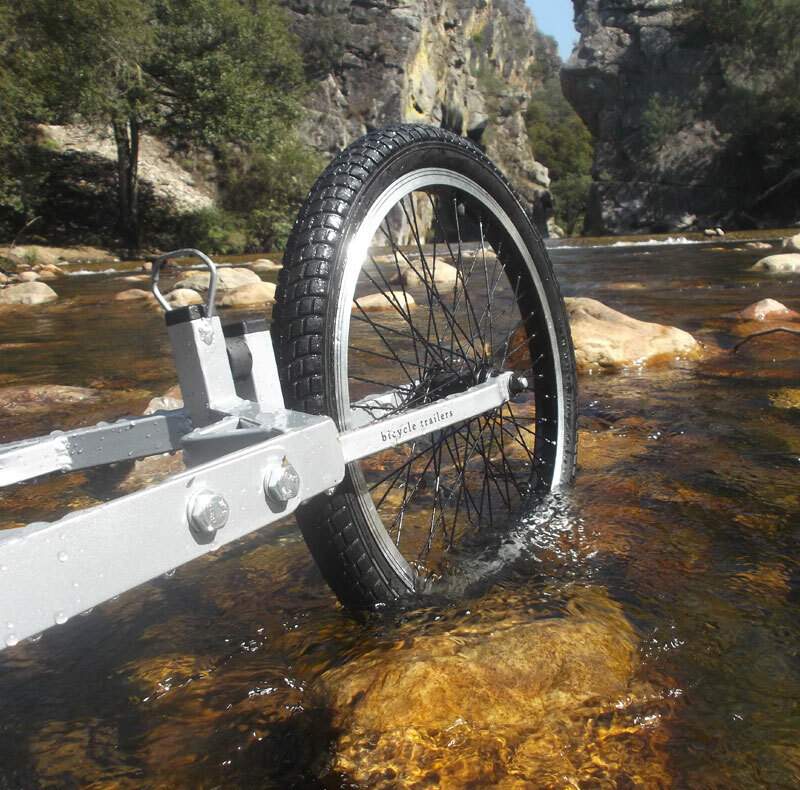 Both our models are one wheel trailers designed for expeditions and made for long, overland, rough terrain crossings. Both trailers use our double action suspension system, designed to isolate the effects of rough terrain, and give a superior ride when compared to conventional designs. Like all expeditions equipment the Oxtail trailers are designed and built to be rugged, totally reliable and maintenance free.